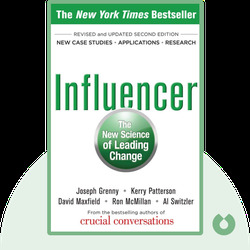 Influencer (2007) distills the essence of how influence works. 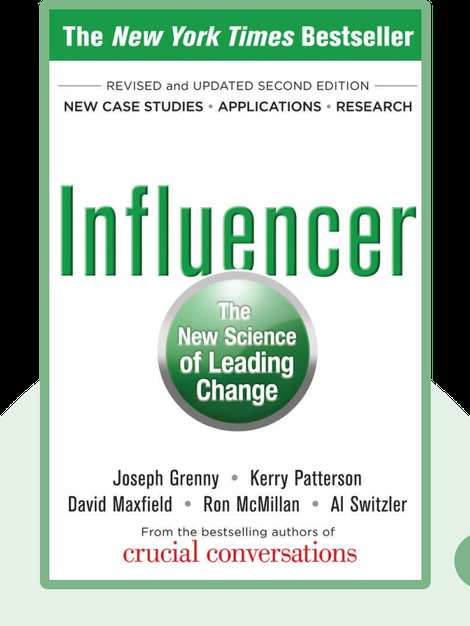 In addition to providing examples of real people who are highly adept at affecting change, the authors present information rooted in psychology research and give you the tools you need to increase your influence over others. The authors are a group of leadership and business experts. They also authored the New York Times best seller Crucial Conversations.